Since after World War II, when American G.I.’s returning from Italy had learned a new craving for pizza, the easily transported cheesy meal started to be delivered to homes via pizza delivery vehicles. In many parts of the world, delivery requires an employee to use their own car to drive the goods. 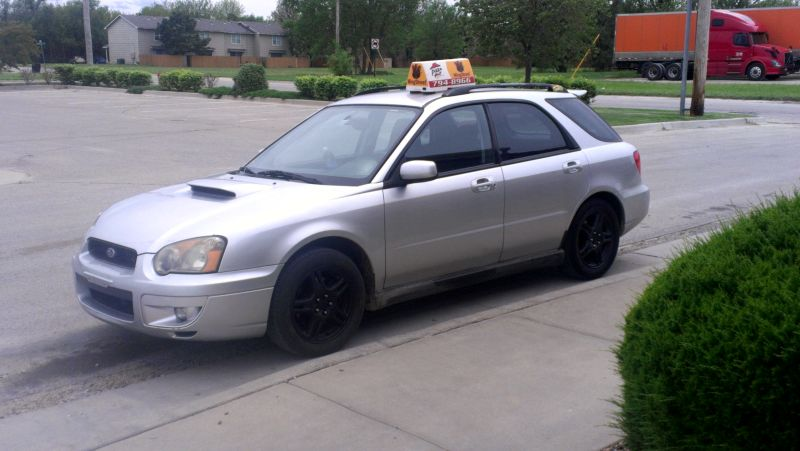 JOB REQUIREMENTS AND DUTIES You must be 18 years of age and have a valid driver’s license with a safe driving record meeting company standards as well as access to an insured vehicle which can be used for delivery. Just like access to their own car is essential to a pizza delivery job, increasingly, access to a smart device is becoming essential to almost all jobs. Should every employer require an employee to “have access to a smartphone to be used for work”? Perhaps, but it isn’t that simple. Just like the requirement for the pizza delivery person of a car, increasingly, hourly workers are required to use smart devices to do their jobs as well. From remote employees who need time tracking, to quality inspections and equipment tracking; smartphones are becoming just as important to the office cleaner as the CEO or the temp staff worker as the VP of Sales. Not only are smartphones useful for communication via text, voice, and in-app notifications, but they also have GPS and Bluetooth receivers, cameras, and voice recorders. The possibilities are innumerable. From facial recognition and remote time tracking, to indoor positioning, only your imagination can limit the uses of this digital wonder for your workforce. The ability of a modern smartphone far surpassed our wildest dreams just a few short years ago. The productivity gains from properly utilizing a technology tool so powerful are difficult to overstate. And, on top of that, the employer doesn’t have to purchase equipment for their employee! Employees already have a super computer in their pocket. In fact, as of 2016, 80% of people in the USA had a smartphone. Yet most employers of working-class individuals are still very hesitant to make owning and operating a smartphone a requirement for employment. Why? Can you imagine going to work without a shirt or shoes? As ridiculous as that sounds, many occupations look at the use of a smartphone with the same importance to their jobs as proper clothing, yet employers aren’t buying office staff business casual outfits. Smartphones are everywhere in our lives. Why are these ubiquitous tools often an afterthought in blue-color industries? As it turns out, it’s a complicated problem. This type of smartphone policy for hourly workers is nearly impossible to grandfather into an existing workforce. Unless you started your business within the last few years, the smartphone either didn’t exist or was at least not nearly as commonplace as a car was to a delivery driver. How can you transition to smart device adoption without alienating your workforce? Try a multistage approach. The first stage is to embrace technologies that are best utilized on smartphones and provide equipment for your employees. Time tracking is a fantastic example. Find a solution that works on both iOS and Android devices and provide your employees with access to inexpensive, employer-provided devices to punch in and out. However, also give your employees the option to user their own devices. Let them download the time clock on their phone. This is a critical component. When given the option, many will opt to use their personal device out of a sense of convenience and comfort. During this stage, you will get a sense for the number of employees who truly do not have a smartphone and increase participation. From there, increase the number of business tools you use via a smartphone and enact a program to help those employees who do not have a smartphone to get one. Perhaps subsidize the data-plans to offset costs for example. The return on this investment will far outweigh the cost of a few dollars a month towards a data plan. After some time, you are ready for the second stage: make access to a smartphone required for employment—just like a pizza delivery driver must have access to a car. Although this is new to many lines of work, it is nevertheless the next employer innovation that could set you apart from your competitors and help win new business. Remember that these devices are unique in their power to transform your company’s culture, habits, and ultimately performance. The ROI is enormous. Once you have made the hiring requirement for a smartphone, over time you will have little to no need for employer-provided devices, nor will you be required to continue to supplement payment for the device’s monthly plans. This effort may take a significant amount of time, perhaps even several years but the dividends will be worth it in the performance improvements this humble electronic will provide to your organization.